Windward Studios is proud to announce the release of the new Javelin reporting portal. Javelin is an online, out-of-the-box platform for running, managing and scheduling reports. It provides the necessary infrastructure for easily setting up your reporting processes. Windward’s report and scheduling server allows for access and control from any application, regardless of programming language. Scheduled reports can be run at any time and you can email the report as an attachment, save the report to your server, or save it in the Javelin platform itself. Within the Javelin Report Portal, you can easily see all the information on users, templates, POD files, scheduled report runs and previously scheduled reports. Simply log in to Javelin, upload the templates that you’ve built with Windward’s AutoTag template designer, and you’re off and running! Here’s some of what you’ll get with Javelin. Organizations can easily assign roles with specific permissions and functionality to individual employees. This functionality ensures that reports can be accessed by as many end users as desired while limiting access where necessary. User Roles also ensure that the user experience for each individual is optimized, since all of the features that do not apply to a specific role are hidden. This results in a cleaner user interface. Uploading templates can be done in bulk or individually. This speeds up the process of running reports by centralizing where templates are located. Javelin supports all of the basic scheduling functionality and ships with an ability to use Cron settings (which gives the administrator the option to configure custom scheduling settings beyond the typical ones included). Users can also configure email options inside the scheduler to send scheduled reports via email upon running the reports. Running reports can also be done on an ad hoc basis. Users can run ad hoc reports one by one or select multiple templates and run them simultaneously. Users are not bound to a single output type when running multiple reports but can choose a desired output format for each individual report as well as input any specific variables. It is also easy to download reports immediately after they are run from the window or select any number of them to download later. Javelin is perfect for organizations that need an interface for managing, running and scheduling reports. 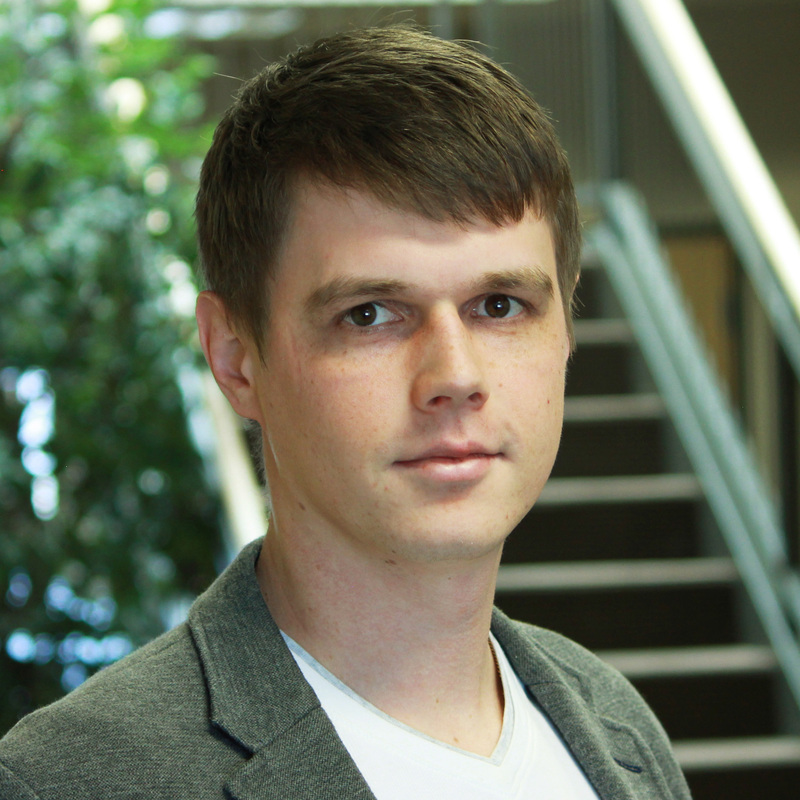 Roman Matskiv is a marketing enthusiast currently working on getting Windward into the Fortune 500 list. Originally from Ukraine, he came to United States in 2007 to attend the University of Colorado at Boulder. In his free time, Roman can be found running through canyons in the Utah desert, trying to catch the biggest fish in Colorado, or casually hammering on his keyboard and mouse trying to beat his opponents online.